Cover up those boring white walls and take your classroom from drab to fab! Some of the printables I've made using the skills I teach in the course! 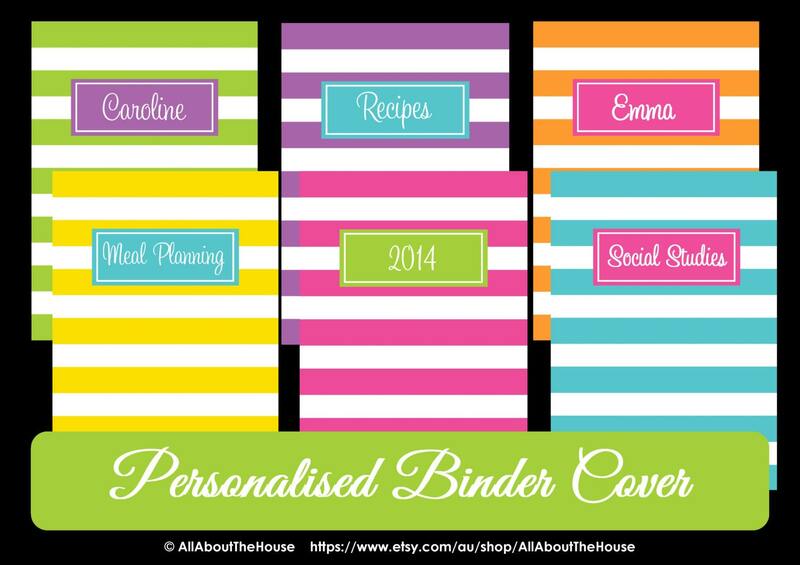 Unlike other ecourses, by the end of it you'll have a SKILL that can be used to create printables for yourself, or to create printables you sell on Teachers Pay Teachers, Etsy, your own website or via your blog. - You'll learn how to make them at any size you like - letter size, A4, half letter, A5 size etc.! - Make homework folders for your students, organize all those worksheets, homework, papers to grade etc. If you want to learn how to make printables, you're in the right place. For the past 5 years I've self-taught myself how to create all types of printables from printable planners, to planner stickers, to daily planners, weekly planners, monthly calendars, planner accessories such as bookmarks as well as home organizing printables, chore charts, planner covers, recipe binders and computer screensavers to name a few! This ecourse includes all of the tips, shortcuts and methods I use to create classroom decorating & organization printables in Photoshop. I don’t just tell you I literally SHOW you step by step and give you heaps of different design ideas and quick ways to re-use and modify existing designs to make new designs. This is a comprehensive ecourse including 38 step by step video tutorials plus downloadable resources. If you enroll in the course you'll quickly make back the cost. I sell my classroom kits for $20. If you did the same you only need to sell 5 (of that ONE product) to make back the cost of the ecourse. Stuck for ideas? 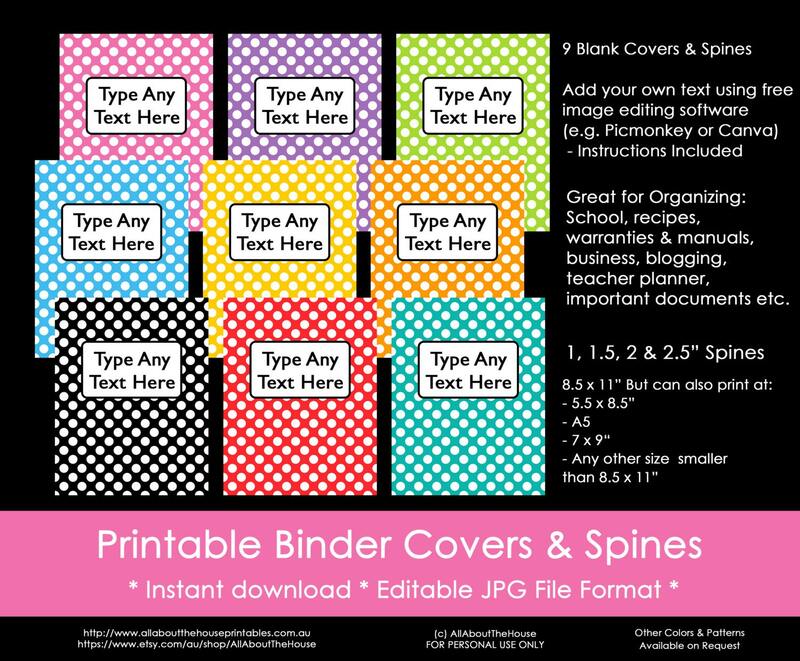 There's a list of 80 classroom themes and a downloadable list with different types of printables you could create.